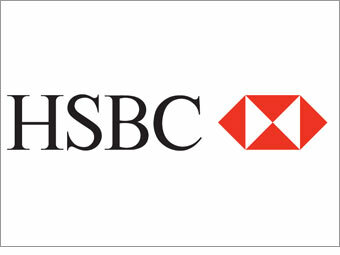 It would appear that HSBC are making a serious effort to become a major force in the mortgage market. To this end they are providing reasonably priced conveyancing through a panel of around forty solicitors and are also accepting personal searches. council in England and Wales as well as recommending postcode specific searches such as Tin, Lead, Coal etc, which local solicitors would be aware of but remote panel solicitors may not be. Most lenders have been aware of the benefits of using private search companies for many years and this move by HSBC will be welcomed by many solicitors as it gives a further endorsement of the private search companies services.